The Law Offices of Robert M. Nachamie can’t undo what has happened, but 10 years of experience have produced a strong record of maximum allowable compensation for your personal injury clients. If you or someone you know have been injured due to a car accident in Peekskill, Westchester County, Putnam County or the 5 Boroughs, please contact car accident lawyer Robert M. Nachamie. To find out more, please call us at 914-930-7978 to arrange a free and confidential consultation. Located in Peekskill, New York. Home consultations available. You should contact an attorney as soon as possible after an auto accident, even if you think your injury or the damage to your vehicle is minor. Many injuries surface days or weeks after the collision, or worsen over time. The Law Office of Robert M. Nachamie acts swiftly after an auto accident to investigate the scene (take photos, canvass witnesses), secure police reports and ensure that clients get no-fault medical benefits from their insurance policy. Once the extent of your injuries and losses is known, we can seek damages from the negligent party. Mr. Nachamie will guide you in deciding between a settlement and litigation. He is a tough negotiator who ensures that compensation from the insurance company is adequate for your current and future needs. Settlement or court–he will take your case to a jury trial if it is necessary to obtain adequate compensation. Damages can include: lost wages and loss of earning capacity, medical bills and future medical care, loss of enjoyment of life, and pain or suffering as a result of the accident. 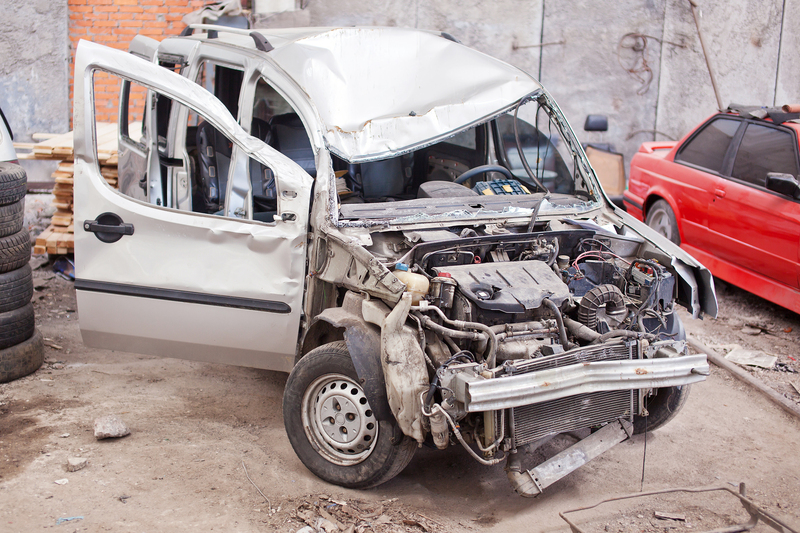 Auto accidents can cause disfigurement and disability. They can prevent an individual from engaging in routine daily activities. Besides the monetary losses brought about by car accidents to individuals who are injured, there is also potential for loved ones to suffer emotional and psychological damage. The Putnam, Westchester and New York City car accident lawyer Robert M. Nachamie, located in Peekskill, New York may be able to help you recover for your losses and damages by bringing a personal injury lawsuit against those individuals responsible for the car accident. Robert M. Nachamie believes you and your case deserve the attention of an experienced, tenacious litigator. Here is a compassionate attorney, who speaks with you, who personally attends to your car accident injury claim, rather than pushing it off on paralegals. This is not a “big box” store law firm; you’ll know that the minute you contact us. You will never be a file number. We give clients the personal attention they deserve and skilled advocacy they need in and out of court.